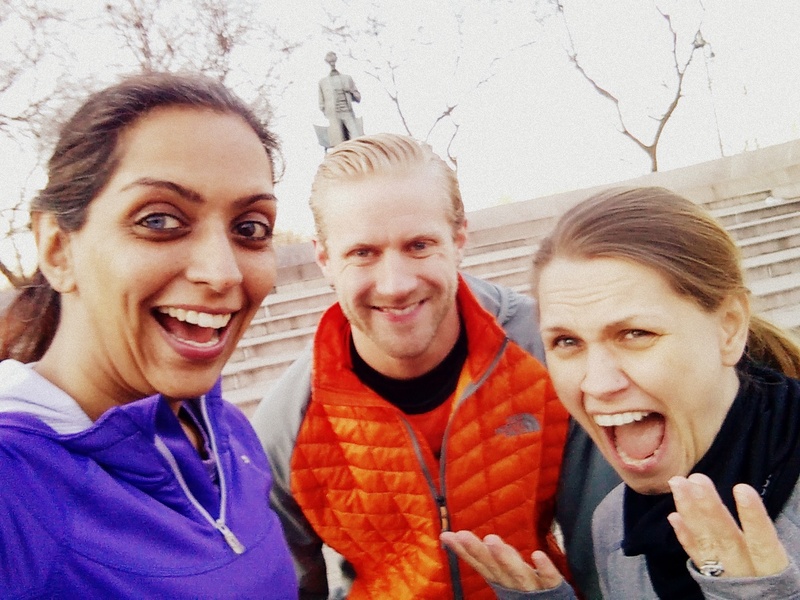 ← Giveaway: Getting Fly with the April Flywheel Fitness Challenge! Finally! Events are starting to pick up and Chicago is bringing it’s S game. Super. Spectacular. Spring. We are so excited to share some of our secret spring events this week to put that sprang back in your step. We got our first taste of Mountain Athletics at the kickoff event at the end of March on a clear 50 degree day and man, we didn’t know what to expect. Our duo of personal trainers explained that each week focuses on a different body area all while integrating the core. We went through a series of intervals all using our own body weight. Exercise sets can be modified to fit your level of fitness which makes the workout approachable yet challenging. We loved the partner exercises so bring a pal and get ready to sweat. Calling all house heads slash yogis! Bender Flavor Lab serves up a hot serving of unique fitness and jams each Tuesday at the Lab Dance Studio. Each week holds a different theme and DJ set but always gives you snacks and water in an urban street art styled loft space. Bonus: Free Cone Day at Ben and Jerry’s on Tuesday 4/14! Big City Blonde and Goldplaited presents a trivia and pampering event: “Blondes vs. Brunettes”. Get competitive, red heads and dark locked people can rock the trivia too. Participants can win glam make up prizes, indulge in styling and make up tutorials from Goldplaited, and obvs flex their hair color knowledge. We need to study up! Rsvp here. 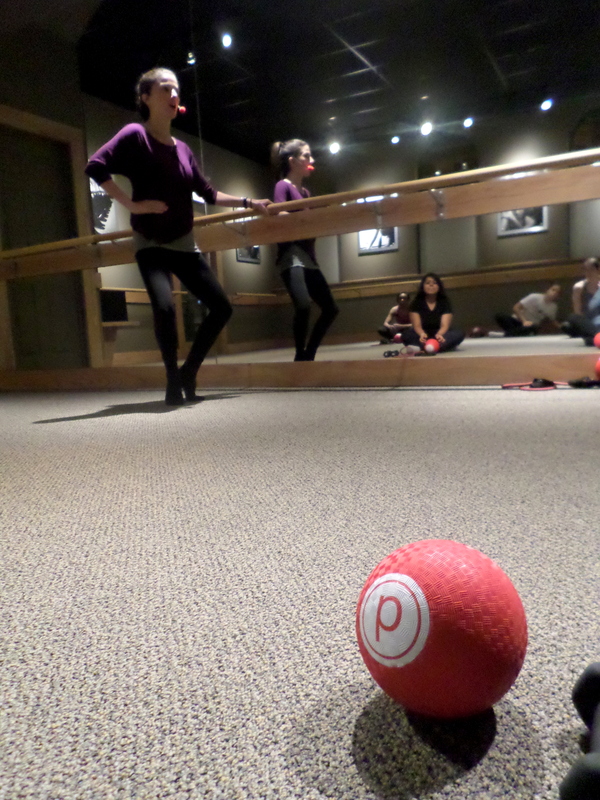 Pure Barre is is partnering with Real Simple for a “Beauty & Balance” Weekend April 17-19. Stop by any of the participating locations to take a “Pure & Simple” specialty class. To register for one of these special classes, please visit the local studio page and find the “Real Simple’s ‘Pure & Simple’ Class” on your studio’s schedule and click “Sign Up Now.” New clients are welcome to try a complimentary class using the promo code “REALSIMPLE” – make sure to select the “Real Simple Class” option and enter this promo code upon checkout. It is time to Live Out Loud Everyday with Lole Activewear. In celebration of the new Lole Southport location, they are having a grand opening party and fashion show brunch across the street at the Yoga Loft located at 1350 W Newport. The store is directly across the street at 3434 N Southport Ave.
Mimosa’s and brunch from Kitchfix, a $15 Lole voucher, and a Goodie Bag. $10 Ticket donation going to CTF Children’s Tumor Foundation.